Just a quick reminder for our readers about the great deal on the Getflix: Lifetime Subscription in the Geeky Gadgets Deals store. 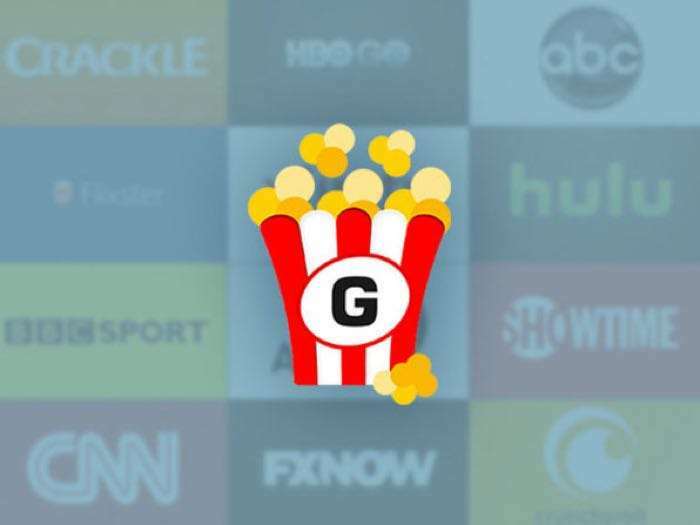 The Getflix: Lifetime Subscription is available for $35 in our deals store, that is a saving of 96% off the regular price. Watching Hulu, HBO, Amazon Prime, BBC or other streaming services can unfortunately be difficult while traveling outside the US. Rather than bypass these restrictions with the help of a VPN that may sacrifice browsing speed, choose a faster and simpler solution with Getflix. Instead of rerouting all your internet traffic through a different server, this handy service only routes the traffic needed so you can still enjoy top browsing speeds. Getflix unblocks more than 100 streaming channels around the world so you can watch movies, TV, sports, and more wherever life may take you. You can find out more details about this great deal on the Getflix: Lifetime Subscription over at our deals store at the link below.